Apple Pencil is about to invade classrooms. The Apple Pencil is about to become a lot more accessible to iPad users. During its field trip event in Chicago next week, Apple will reportedly unveil a cheaper iPad. 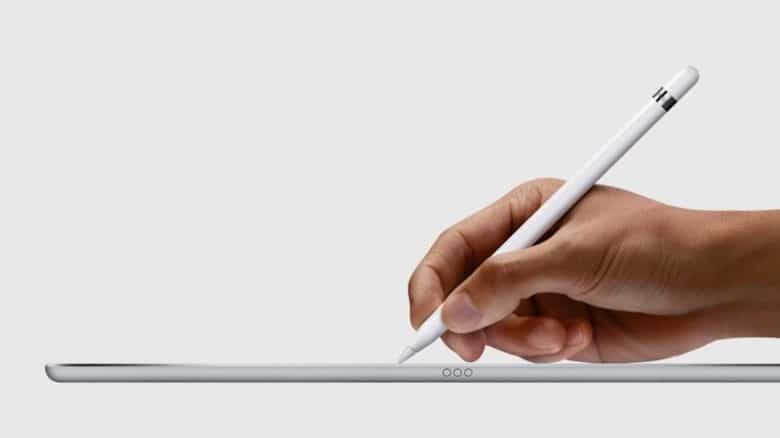 And according to one of the world’s best Apple analysts, it will work with Apple Pencil. Support for the Apple Pencil has been limited to the iPad Pro even since it was unveiled in 2015. The pressure sensitive stylus expands the creative capabilities of the iPad allowing users to write, draw and paint directly on the screen. KGI Securities analyst Ming Chi Kuo told investors today that not only will Apple’s new 9.7-inch iPad get Apple Pencil support, it will also come with a keyboard accessory. “In a bid to strengthen its selling points and to differentiate it more from low-price Android tablets, the new low-price 9.7-inch iPad (starting mass production in 2Q18) will likely support Apple Pencil,” writes Kuo. It’s unclear what other new upgrades the new iPad will come with if it’s also going to be cheaper. Apple will supposedly offer the new iPad for just $259 will maintaining or improving all the features of the 2017 model. For a full rundown on what to expect from Apple’s education event, checkout CultofMac’s guide.